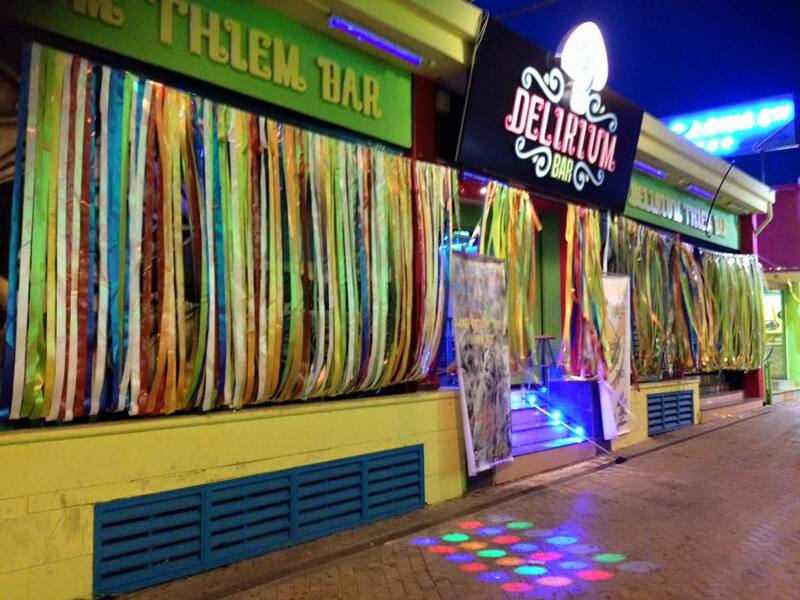 Delirium bar is located on Ayias Mavris, the main strip in Ayia Napa. 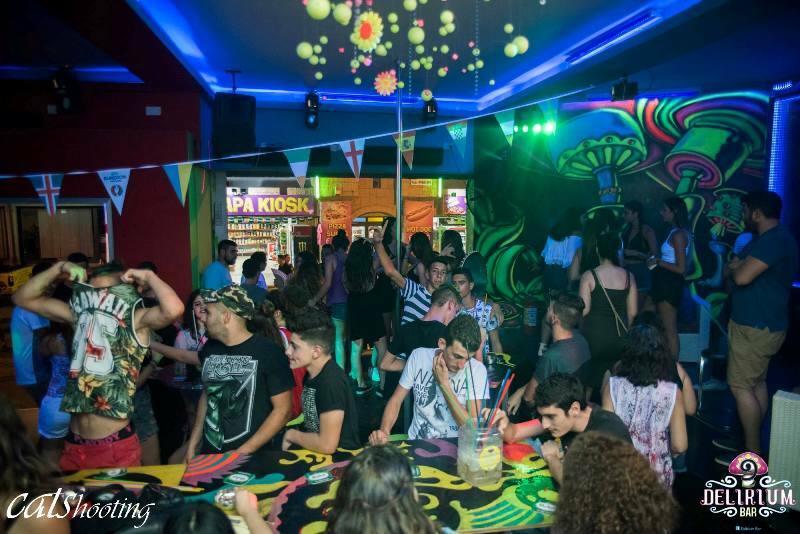 It is a colourful bar with lights. streamers, foam, glitter and other glow in the dark decor. Delirium is open from around 8pm until the early hours of the morning and operates from April through to October. 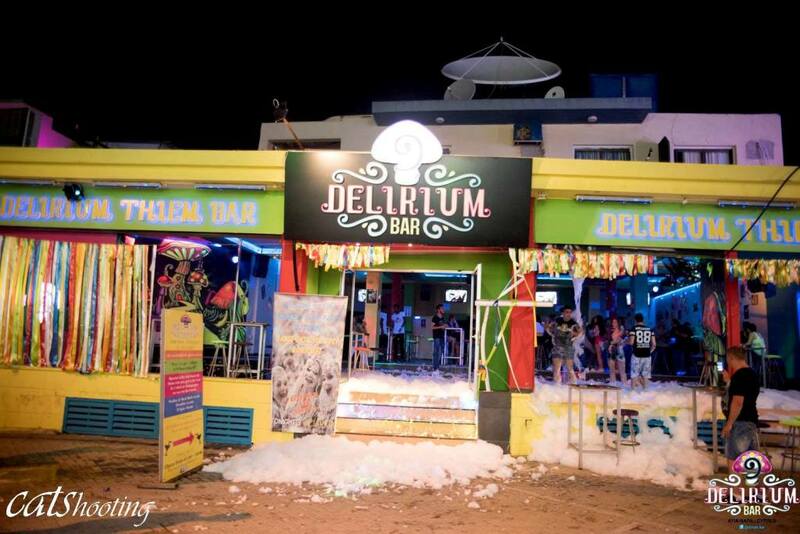 The closest hotels to Delirium bar are Flora Maria, Maria Zintili and Cleopatra Apartments. The closest night club to Delirium Bar is Carwash Disco which is right next door. Other bars in the same area as Delirium are Senior Frogs and Arena Sports Cafe.